LiPOLY TR332CU has outstanding parallel thermal conduction and has high flexibility, which is suitable for thin products like mobile devices. 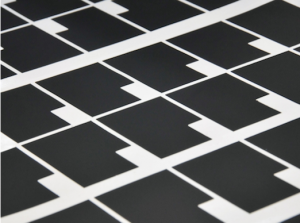 LiPOLY G566 Graphite Sheet has great thermal conductivity on the X and Y axis. The thermal conductivity is 1700W/m*K. It is flexible, which is suitable for thin products and high capability mobile devices.